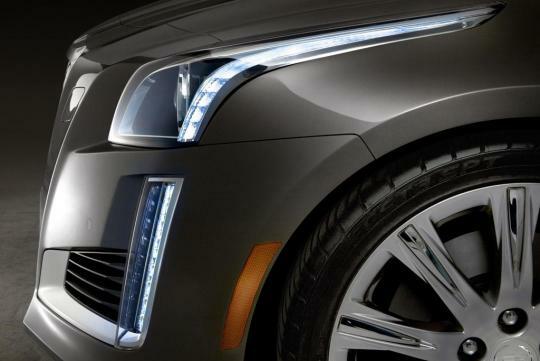 Cadillac has revealed part images of the upcoming 2014 Cadillac CTS, which will be making its world premiere at this week's New York Auto Show. 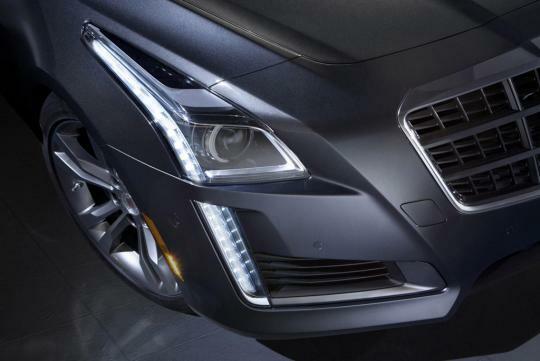 The most prominent feature of the 2014 Cadillac CTS is the LED stripe at the headlight that extends to the front quarter panel of the car and towards the front bumper at the other end. Not everyone may like the design but I personally find the LED treatment quite refreshing and unique. 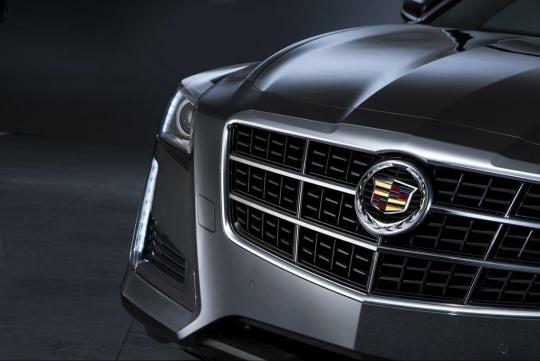 The new CTS will be powered by a 3.6-litre twin-turbo V6 with 420bhp and 583Nm of torque. 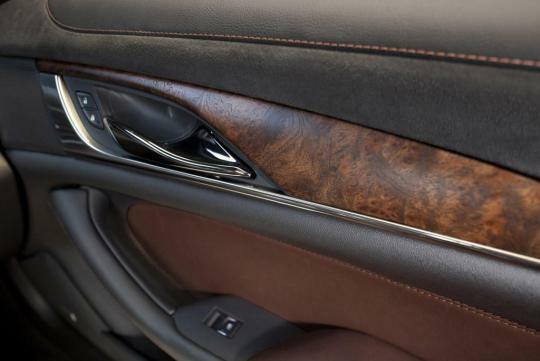 Mated to an eight-speed automatic transmission, the large American sedan will go from zero to 100km/h in 4.6 seconds before reaching a top speed of 274km/h. Other engine options include a naturally-aspirated 3.6-litre V6 with 321bhp and a 2.0-litre turbocharged four-cylinder churning 272bhp. 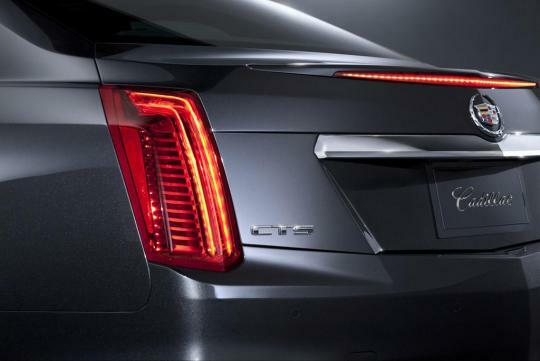 The 2014 model will grow longer by some two to three inches as compared to the current model and will be based on GM's rear-wheel drive Alpha platform.